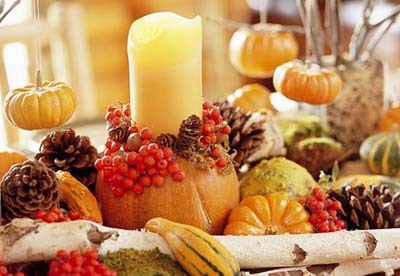 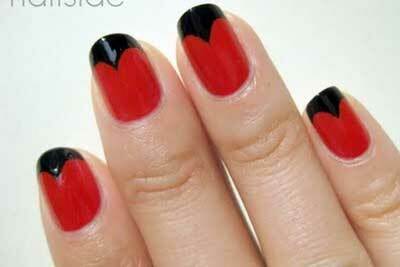 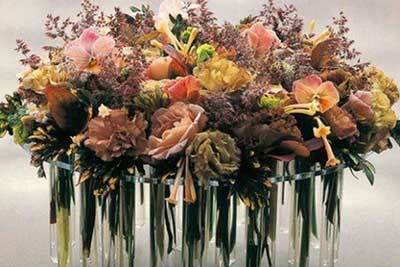 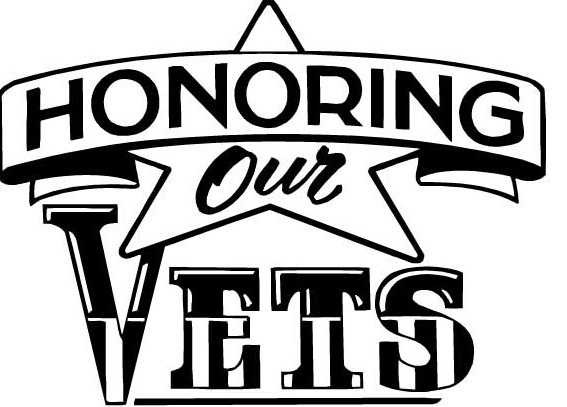 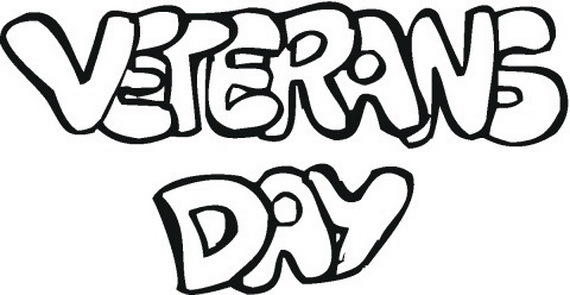 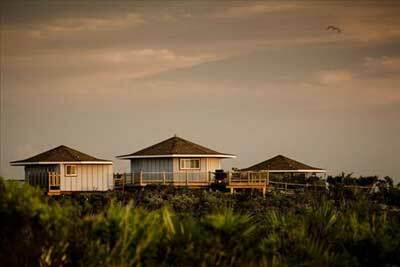 Veteran’s Day is a federal holiday, annually falls on November 11. 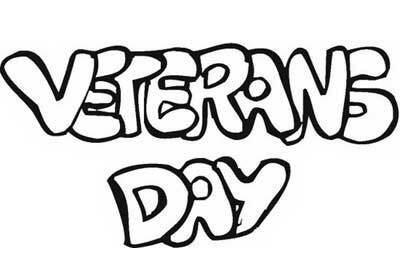 Whatever your political views, the fact remains that many of our brave young men and women work hard to keep this country safe every day. 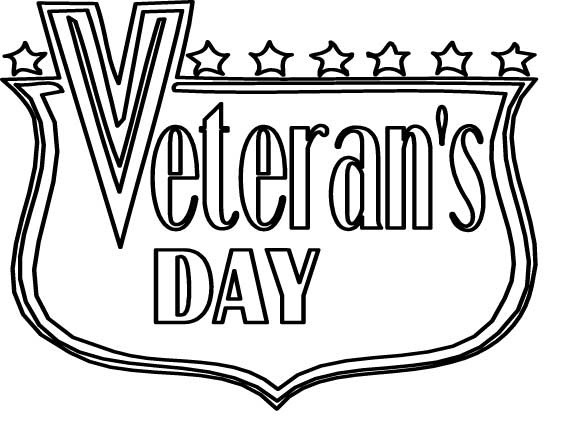 The day, on which the armistice was signed, ending the First World War between the allied countries and Germany in 1918. 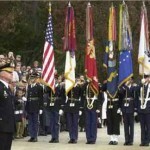 On this day, American people across the nation thank and honor all the military persons who we’ve lost in this and previous wars, and whose sacrificed serving the United States in all war especially for the loved ones they’ve left behind and are currently serving, in the United States Armed Forces. 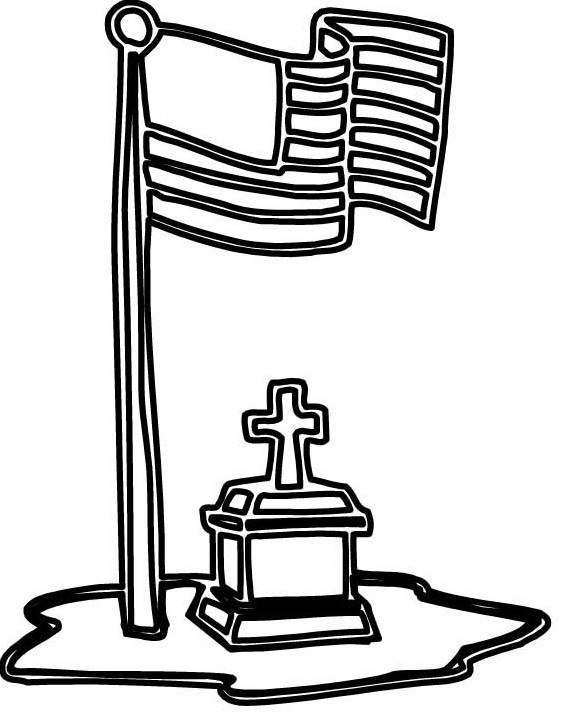 In many places the American Flag is hung at half mast. 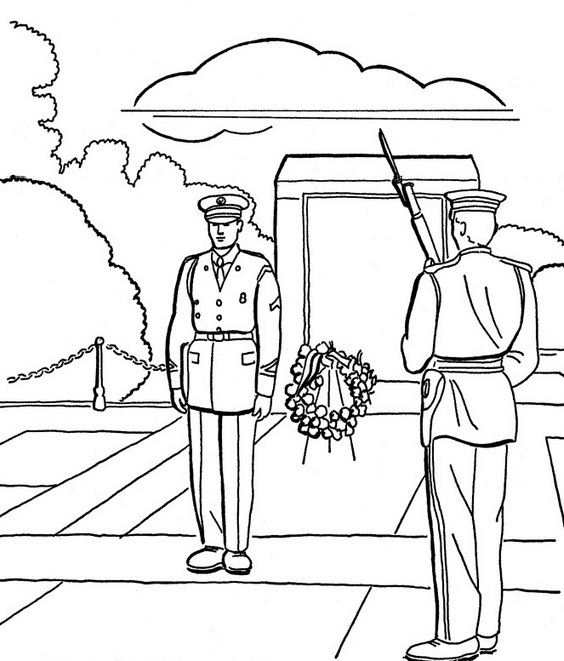 Official national ceremonies center round the Tomb of the Unknowns. 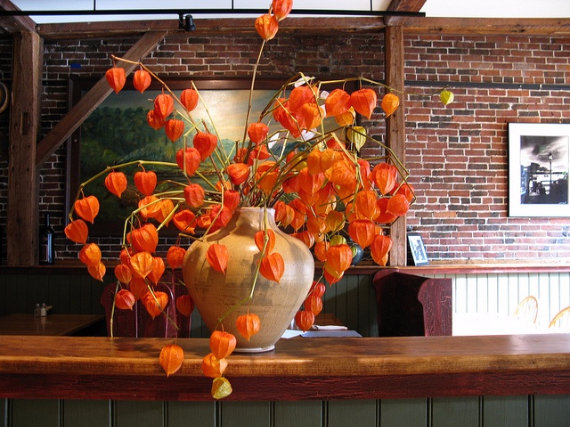 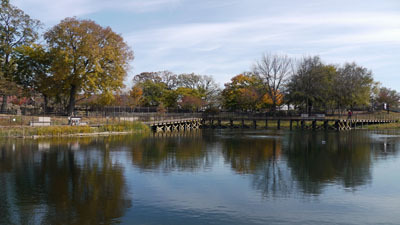 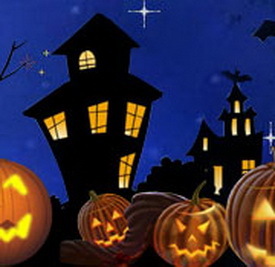 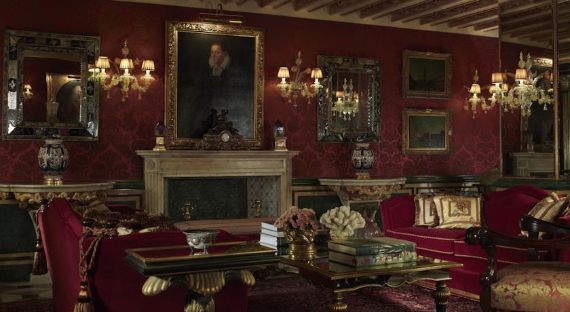 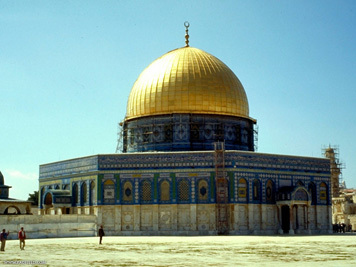 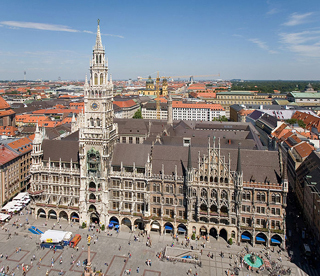 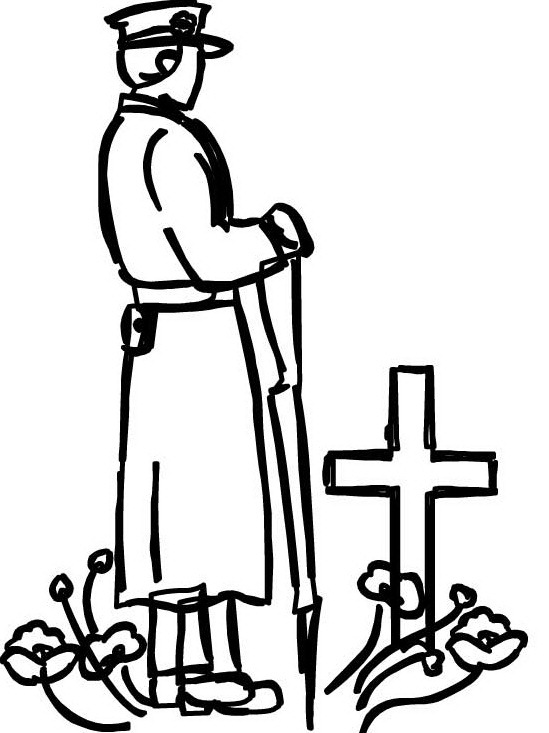 The ceremony commences precisely at 11:00 a.m. and a period of silence lasting two minutes is held at 11am. 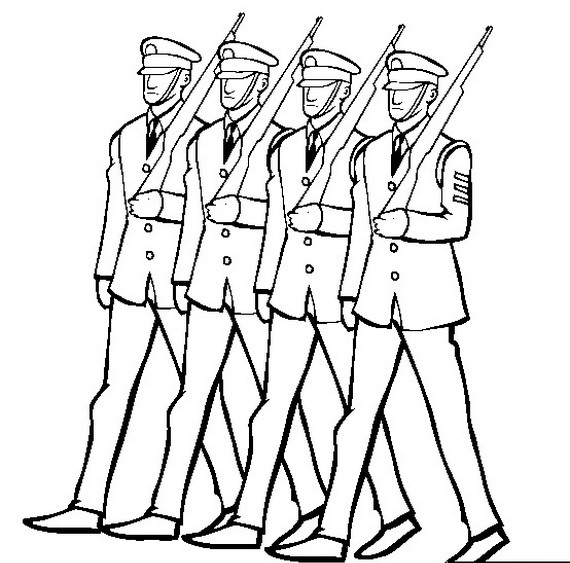 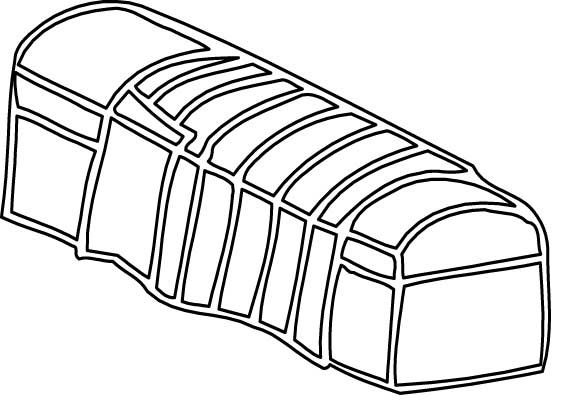 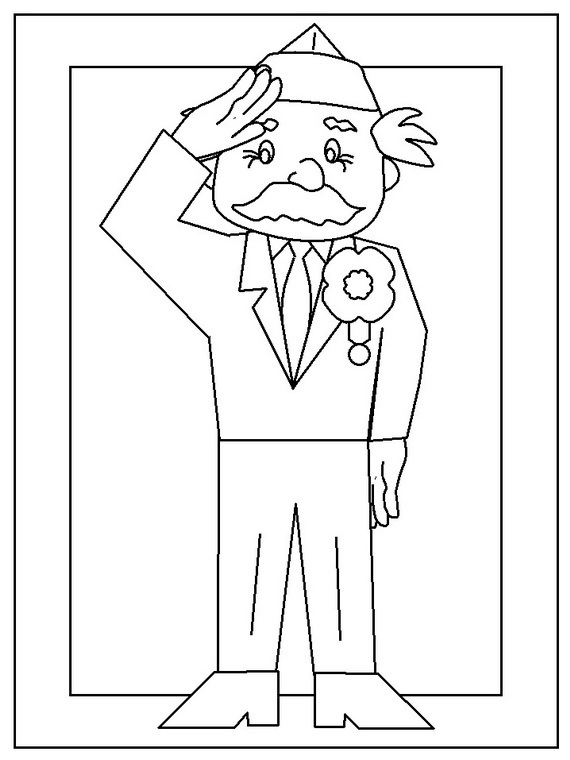 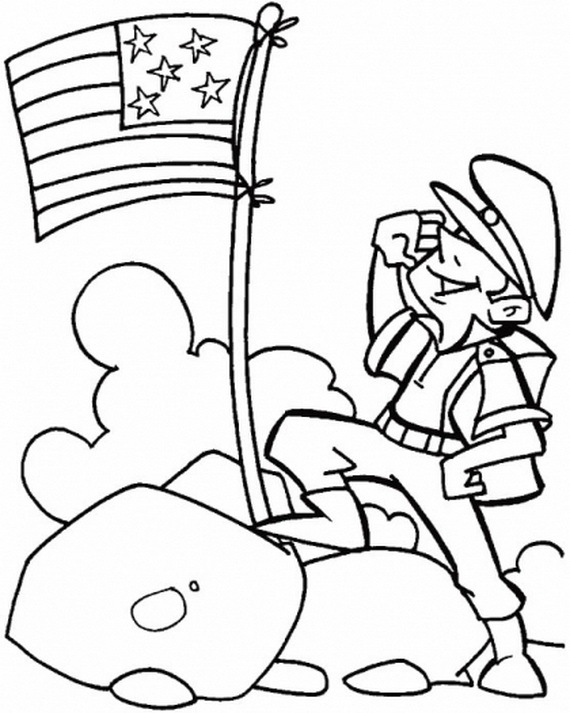 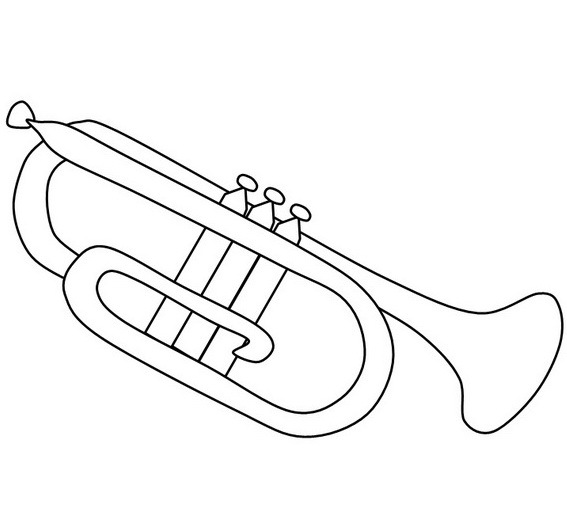 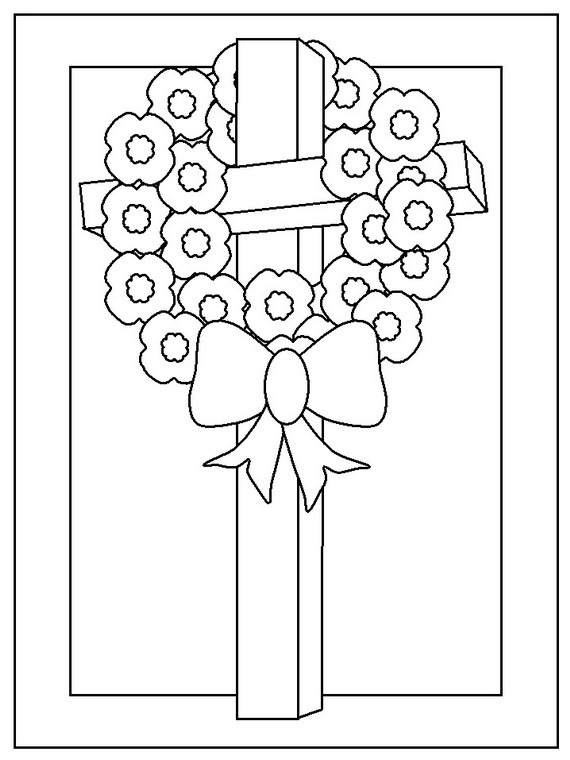 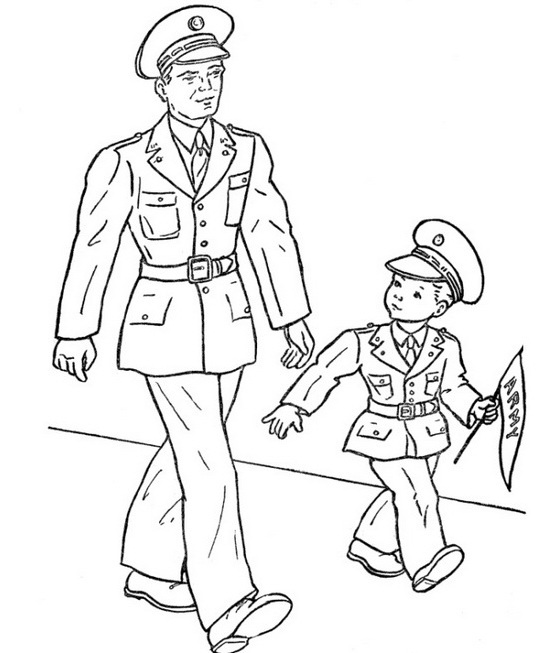 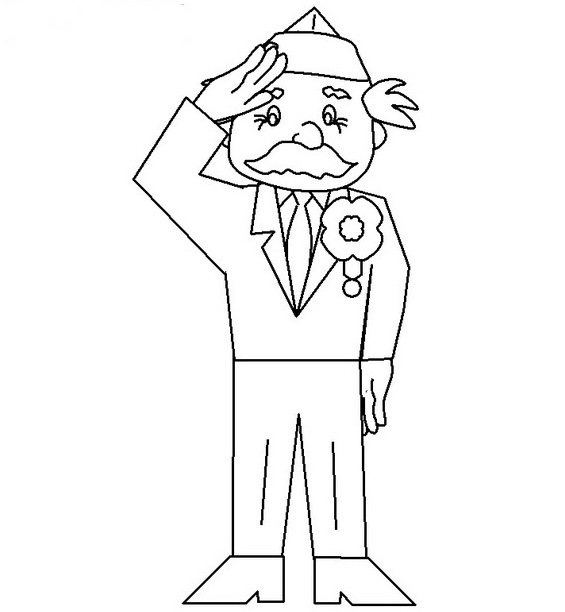 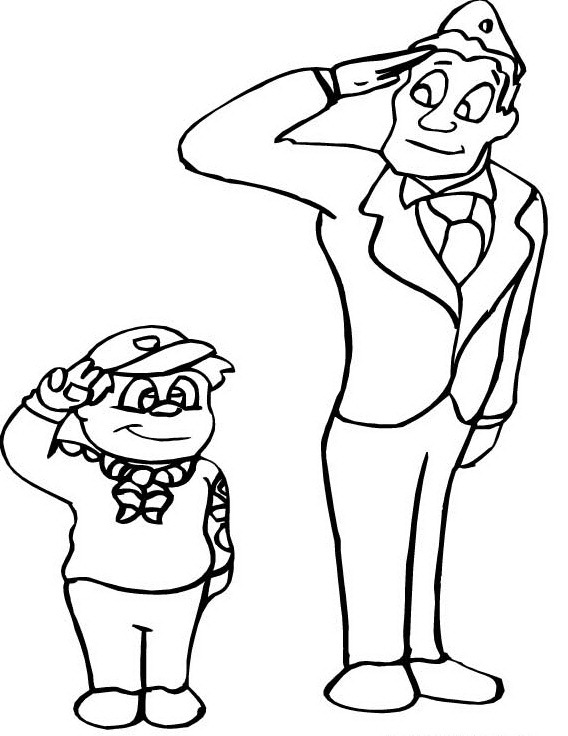 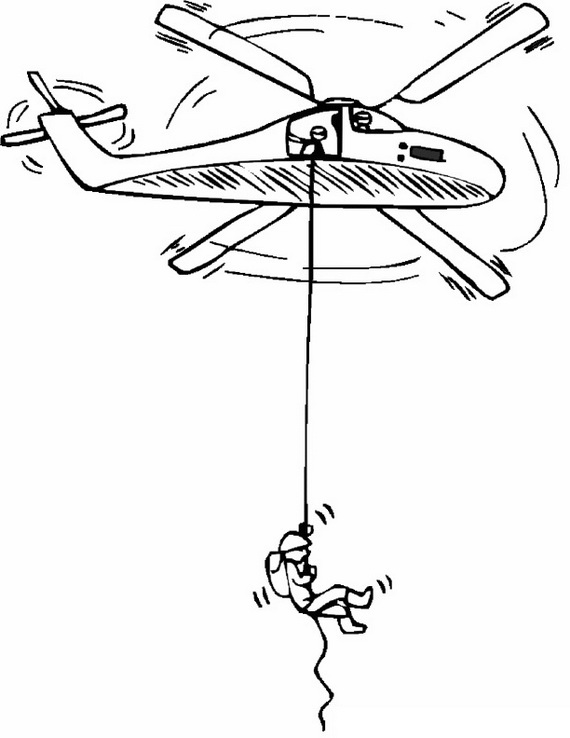 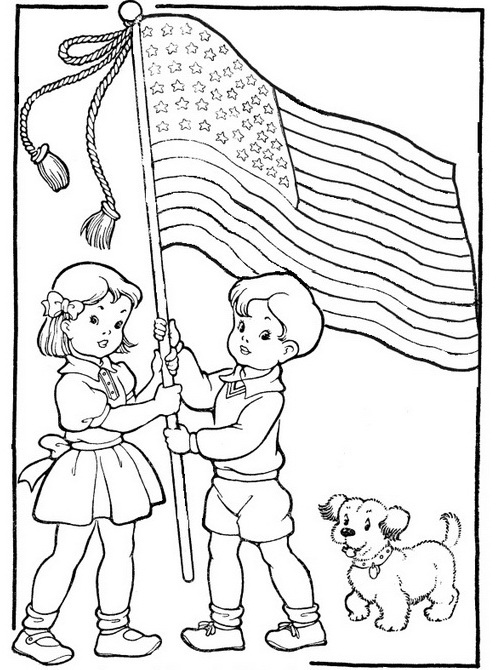 The following are the coloring pages on the celebrations of the Veterans Day. 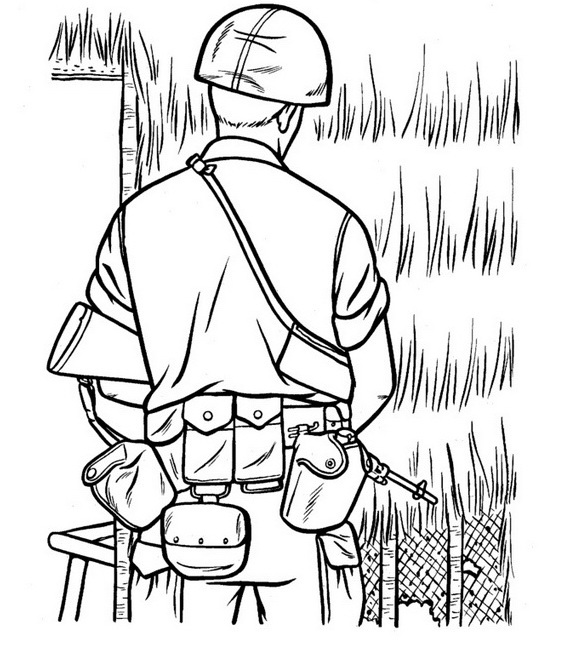 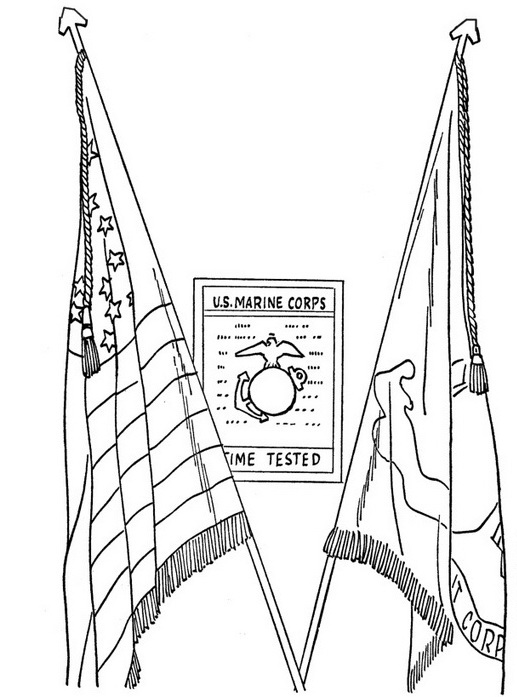 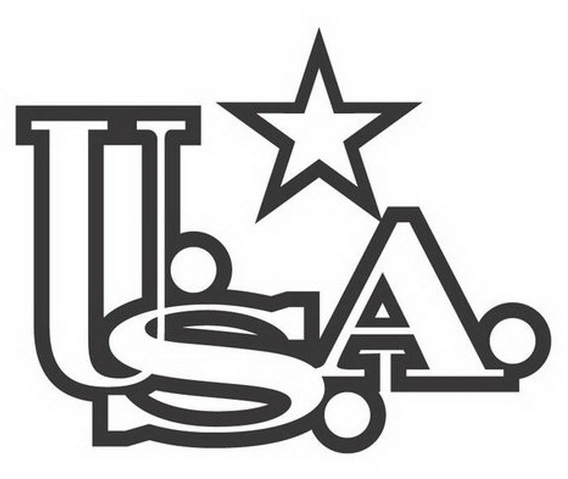 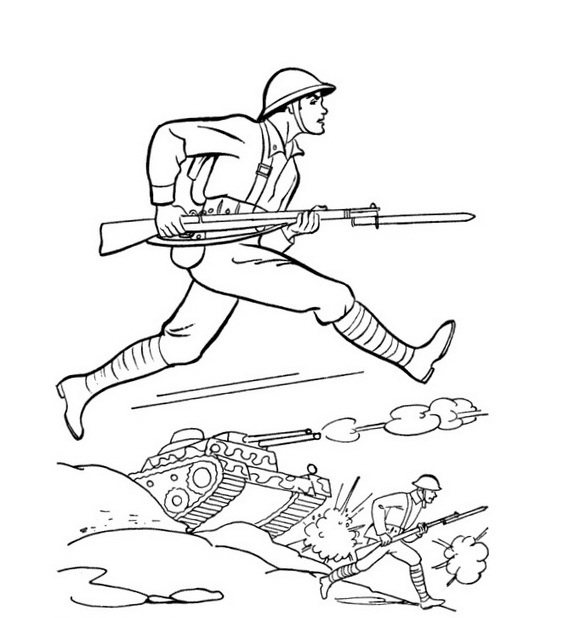 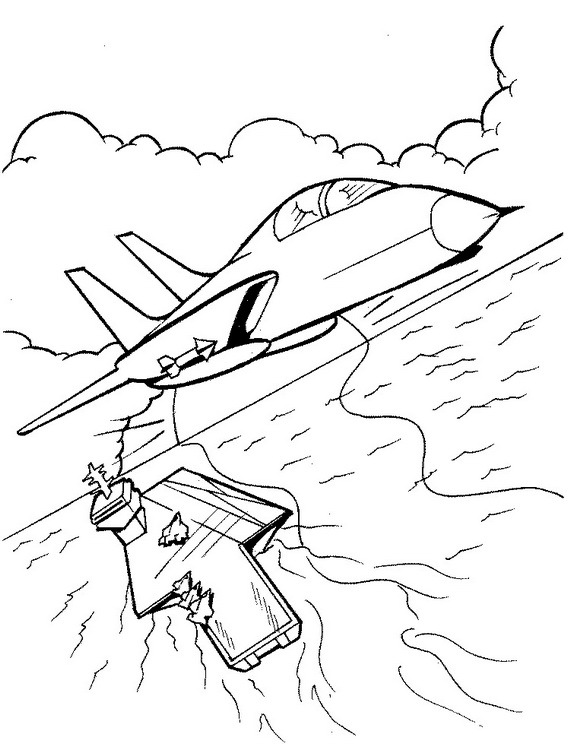 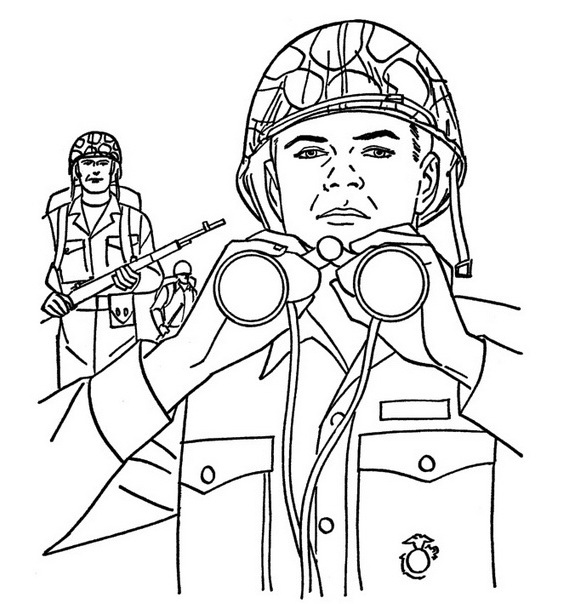 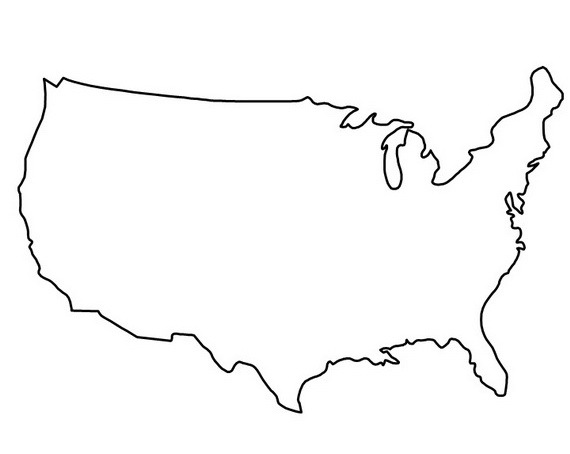 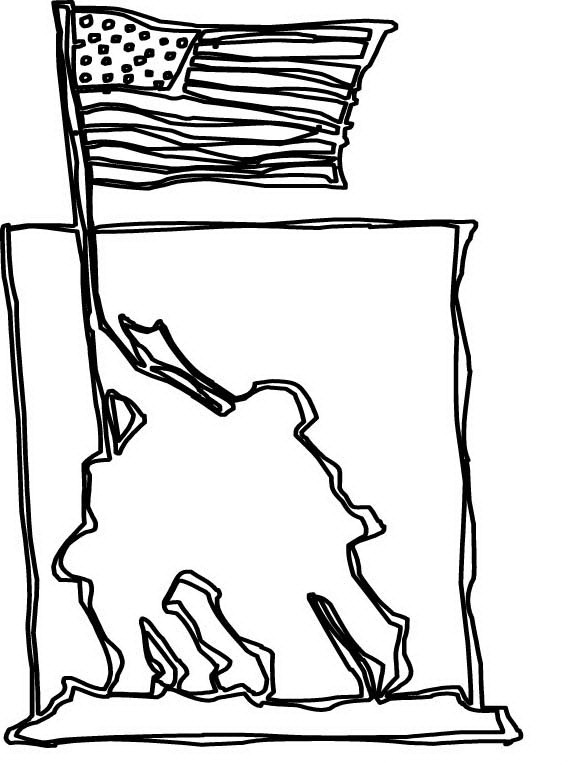 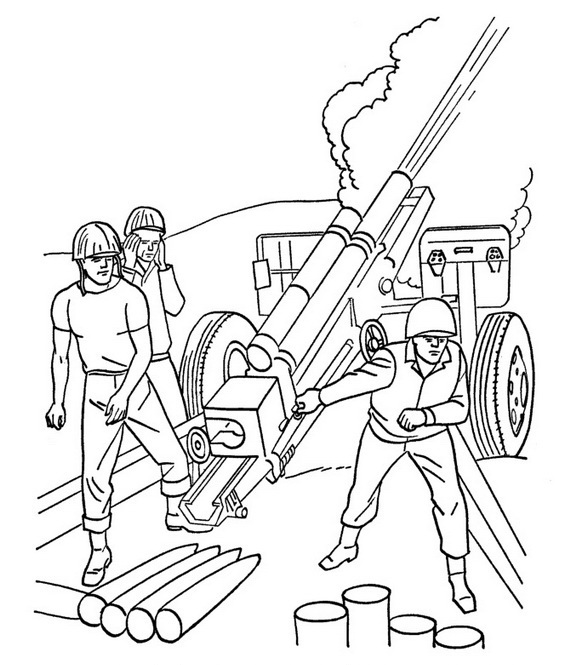 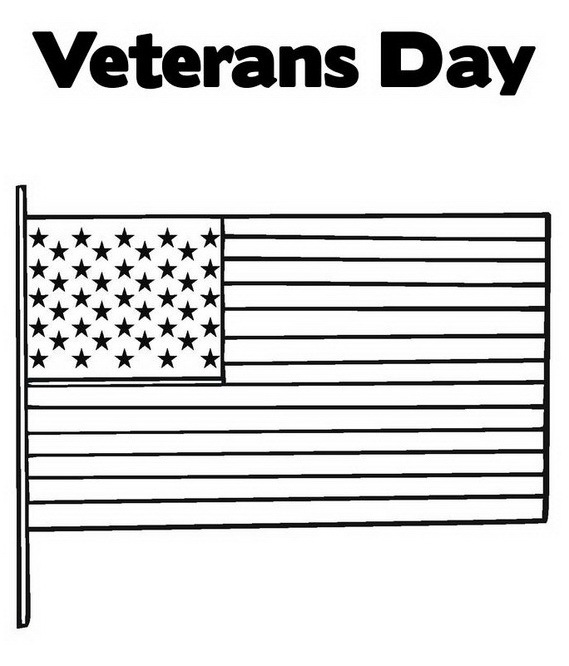 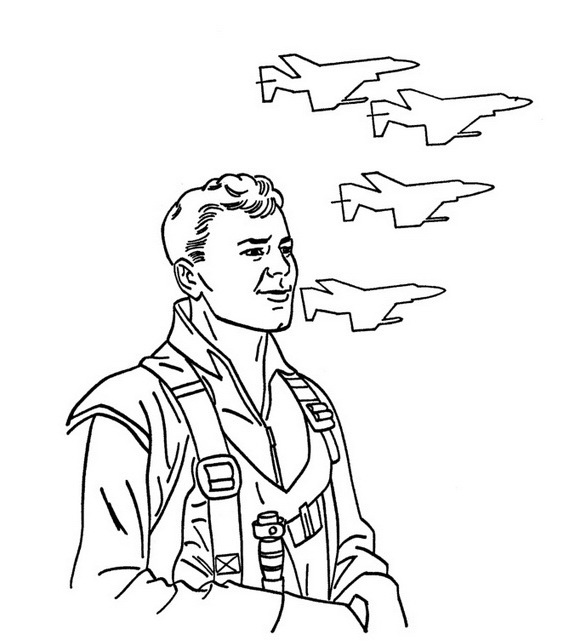 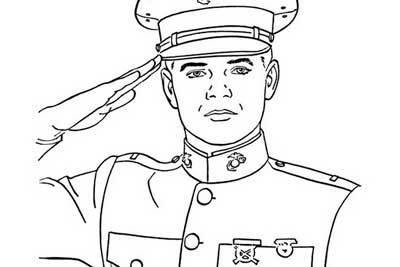 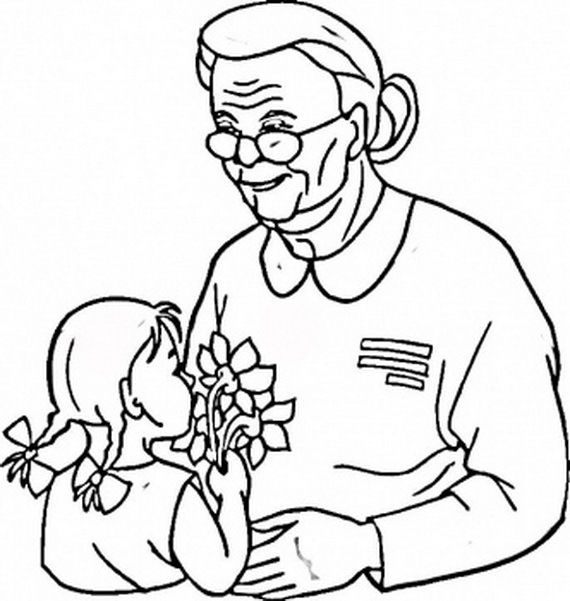 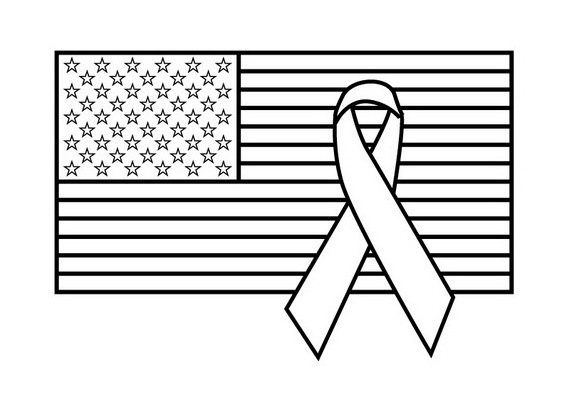 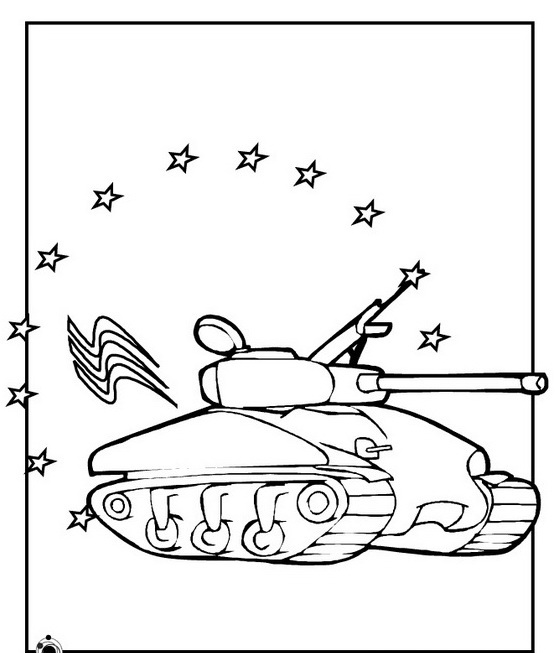 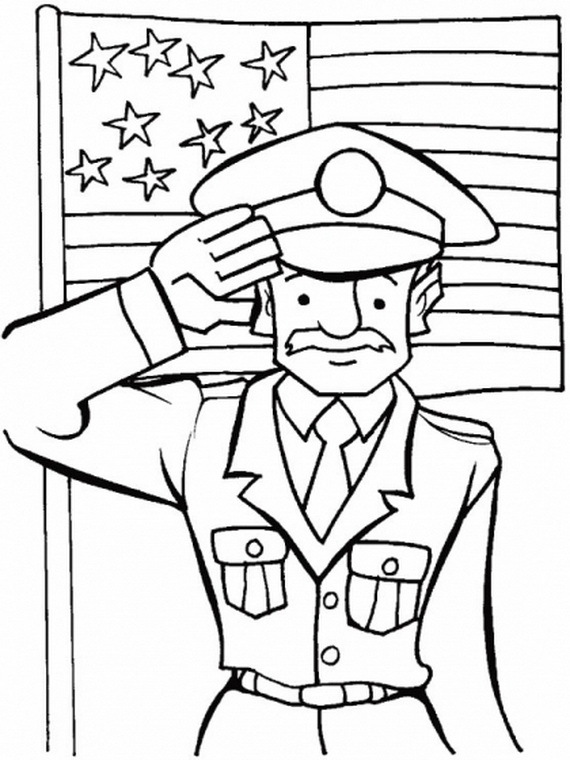 Veterans Day coloring pages are to feel proud for your nation. 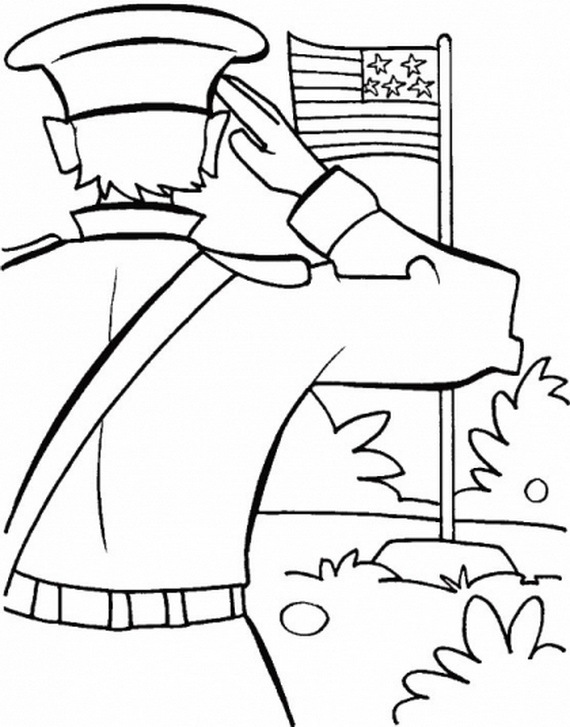 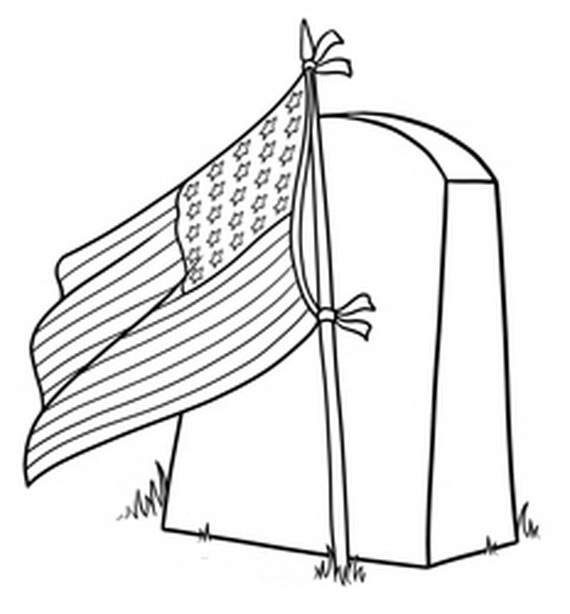 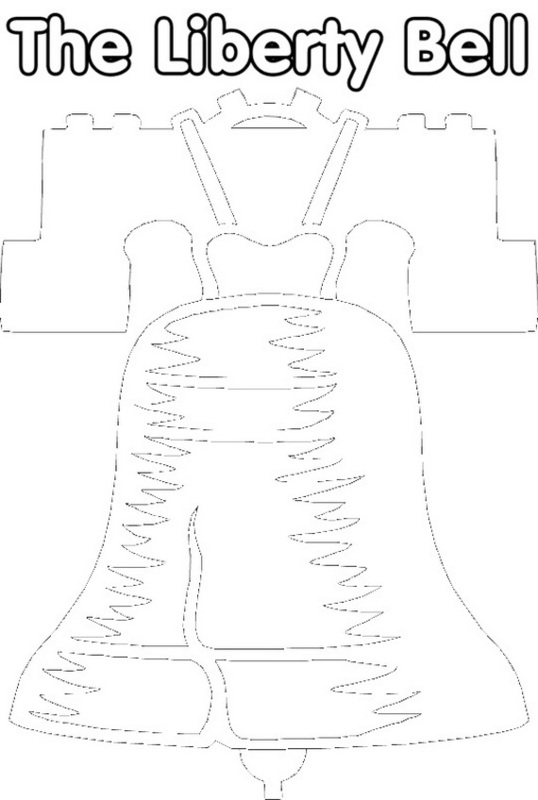 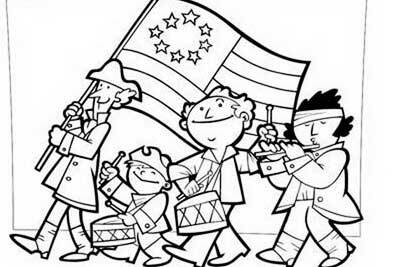 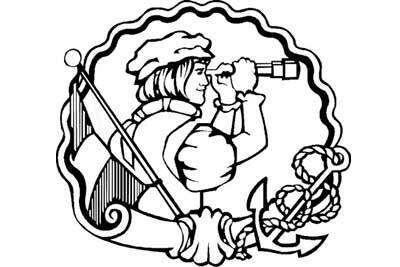 Veterans Day coloring pages are a perfect way to teach children about the great sacrifices made that give us the liberties we so freely enjoy and take part in this wonderful holiday.